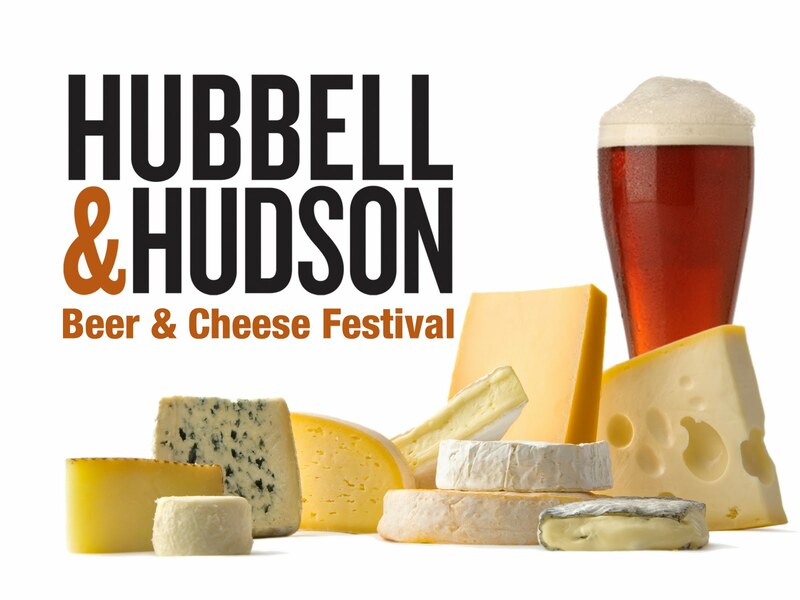 Over the holiday weekend, Hubbell & Hudson held their 2nd Annual Beer and Cheese Festival in their store. We arrived about an hour after it started and the store was already pretty packed. The beer and cheese sampling stations were spread around throughout the store in what little open areas between the aisles existed. We found it was easier to get cheese samples then beer samples as most people had a tendency to hang around the beer tables, particularly if they were serving more then one beer. Beer reps from the breweries or distributors were also on hand pouring the beer, so most people also wanted to chat and ask questions. However, I was disappointed that none of the stations seemed to actually pair and serve a beer and cheese together. Beer and cheese were being served separately and even if a cheese table was located next to a beer table, they weren't being served as a pairing. 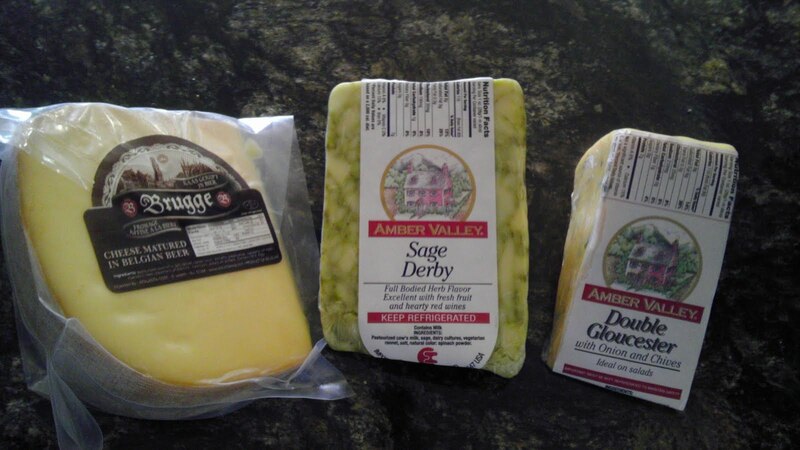 The label cards with the name of the cheese included suggested beer styles to pair with it, but you were left on your own to search out a sample of that style if you wanted to try the pairing. It also got pretty crowded and difficult to move around in the store, particularly when a few people were attempting to push shopping carts as well. But, its great to see an event that helps to promote craft beer and demonstrate its versatile flavours. I also managed to get some family members to try some new beers styles that we ended up buying along with some of the great cheeses that we tried. Overall, we thought it was a pretty fun event and I hope they continue it as an annual festival.